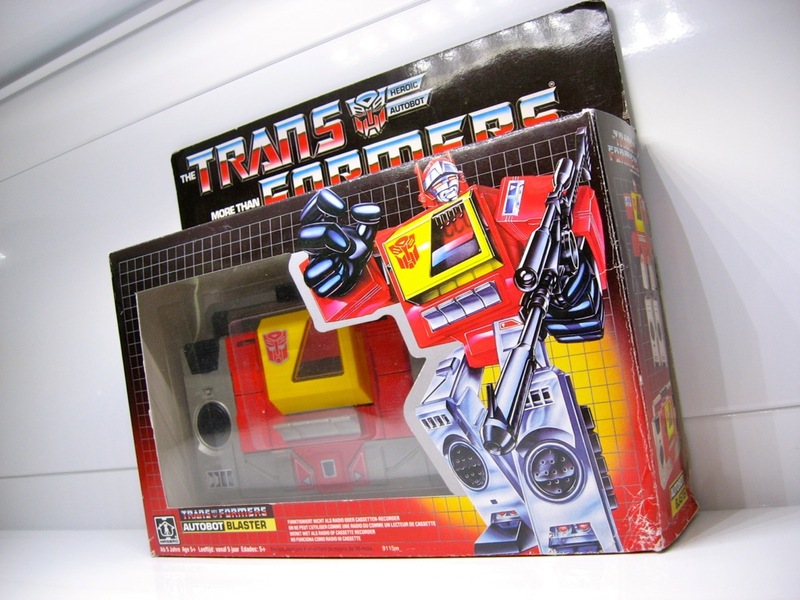 Europe was first introduced to the Transformers in 1985. 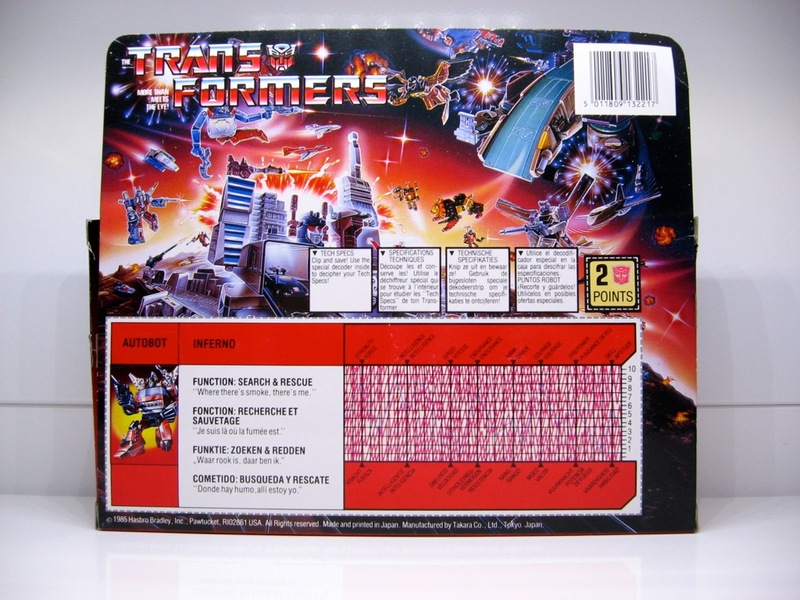 These early releases were released here by Hasbro’s (then) newly acquired MB subsidiaries: MB International B.V. (Netherlands), Milton Bradley GmbH (Germany), MB France SA, MB Belgium N.V. and MB España S.A. (Spain). Of note is the fact that these early official releases of Transformers came branded with an MB logo on the packaging. The most likely reason why the Hasbro brand wasn’t used, was because MB was a very well known brand in Europe in the 1980′s and Hasbro was virtually unknown. 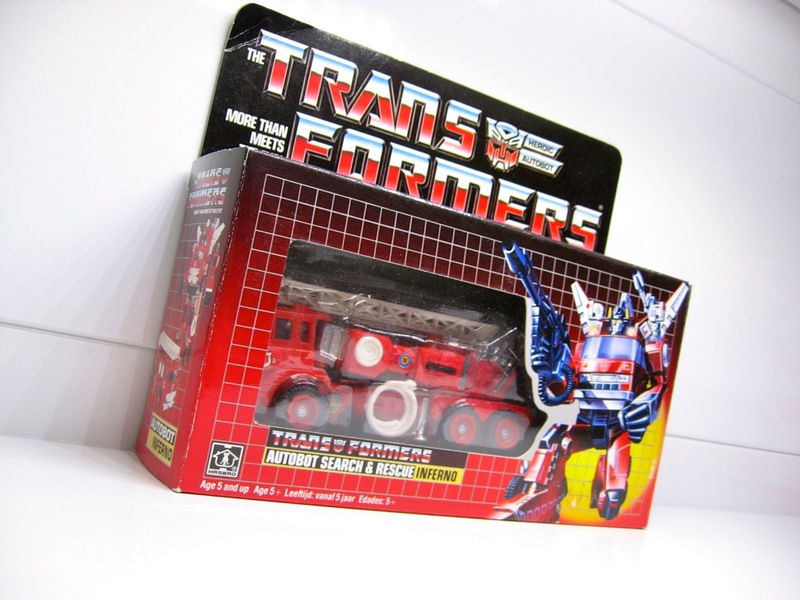 What I personally really like about the European packaging is how much cleaner it looks from the front, because it’s missing the “Transforms from ….. to robot and back” text that is usually displayed on the upper left of the box front. 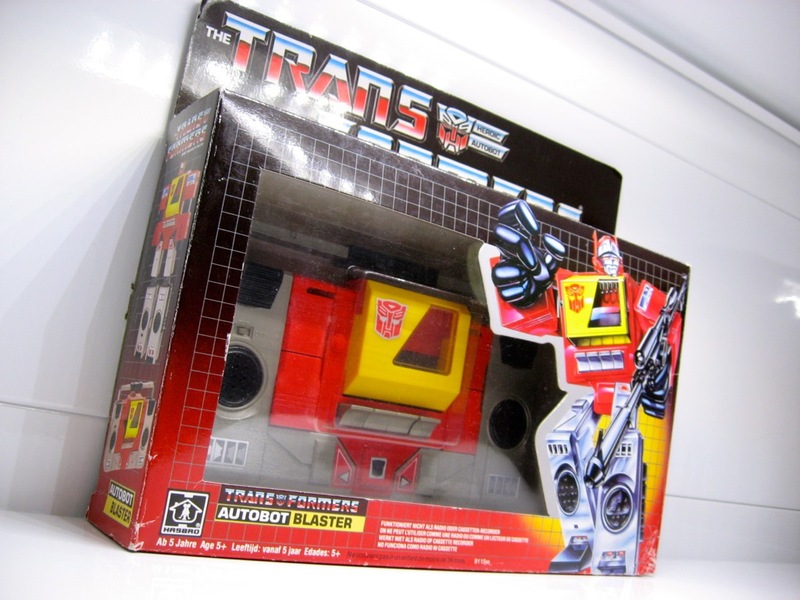 Anyways, as I am now inching every closer to completing my MB Transformers collection, I am slowly expanding to collecting the European 1986 releases. 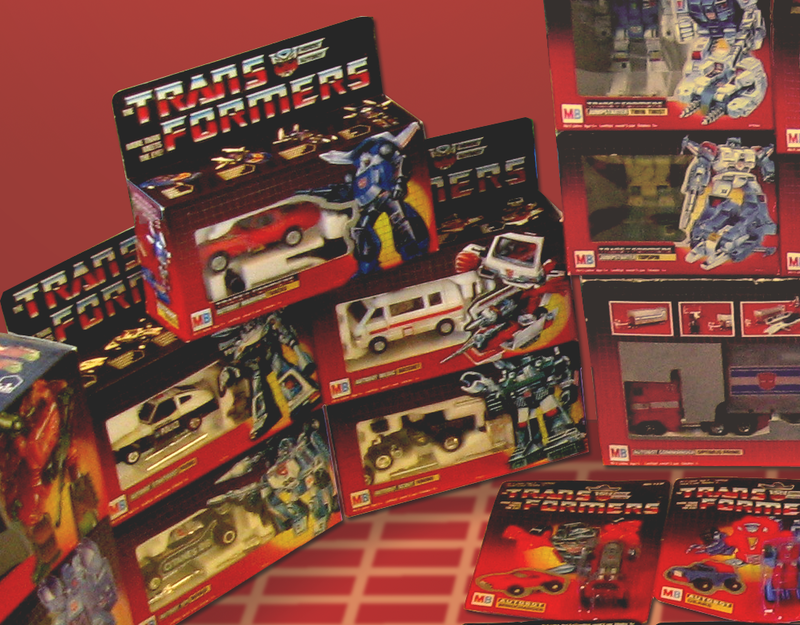 I’ve been casting my net ever wider in the past 6 months or so and I have found that although these Hasbro branded releases are a bit easier to find boxed than the early MB releases, this still pales compared to the amount of boxed vintage US G1 Transformers out there, which is too bad. Damn…. 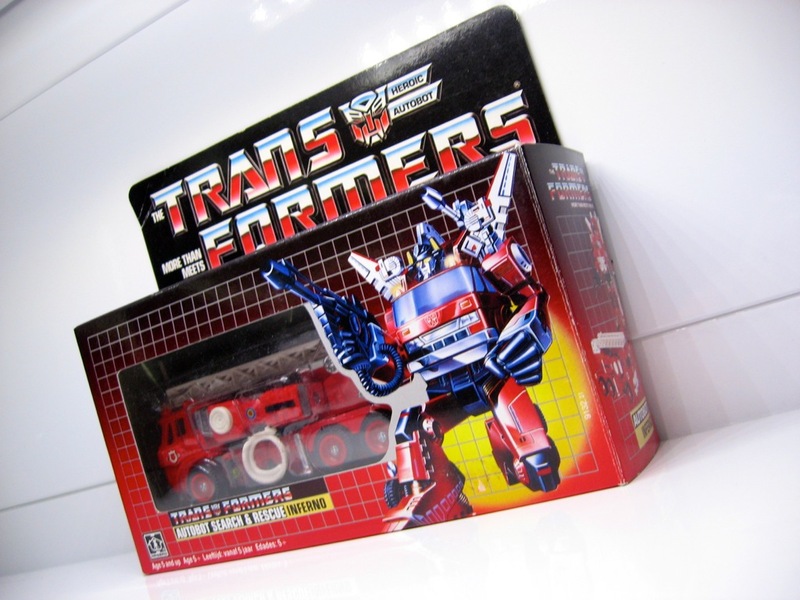 Vintage G1 packaging never fails to evoke a strong emotional response from me. To me these are works of art. The design, the way the toy is presented in its packaging. Frickin’ awesome. Here are a couple of more snapshots of Blaster, Sideswipe and Inferno. 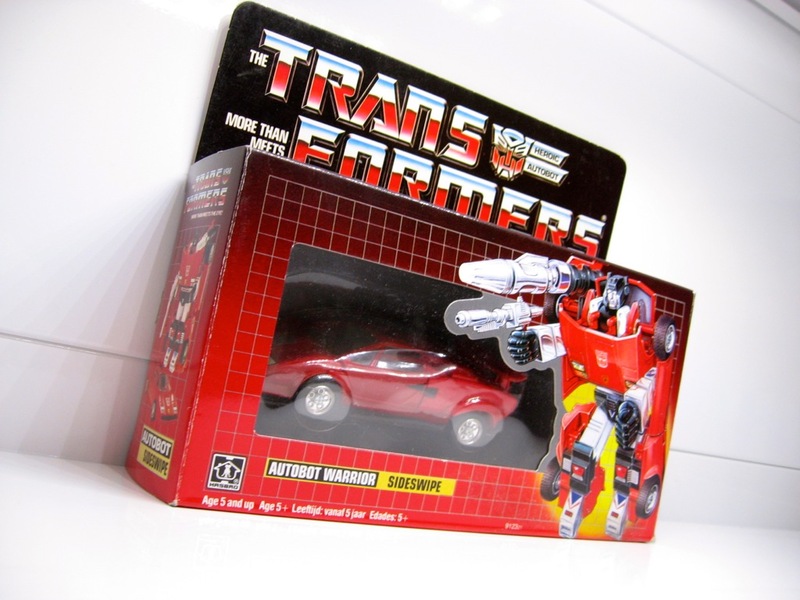 Wow, these do look really nice! 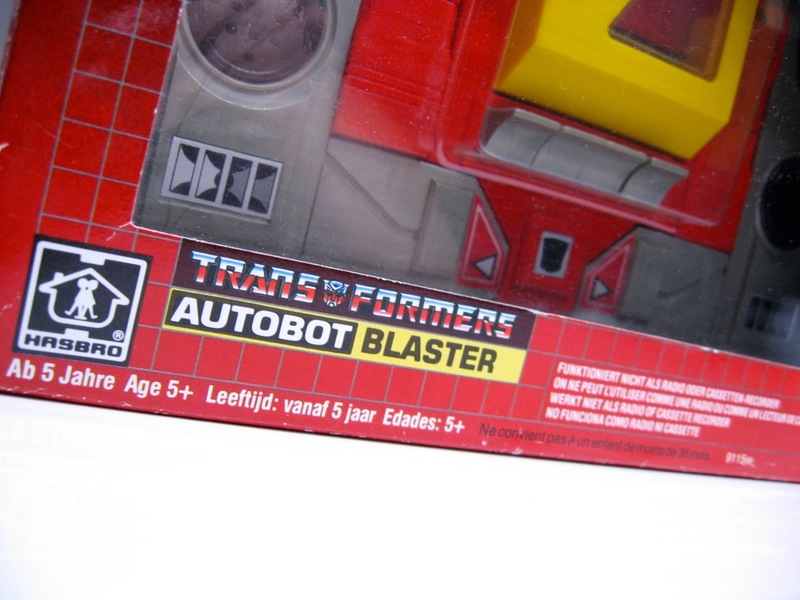 I’m sure you noticed a lack of copyright information on the bottom of the back of Blaster’s box. 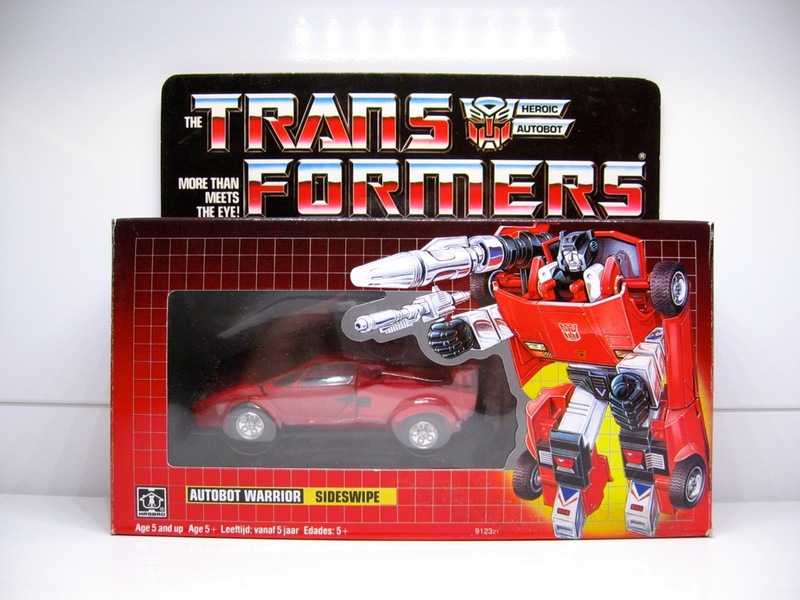 Is this a packaging variant, or just how this particular figure was released? 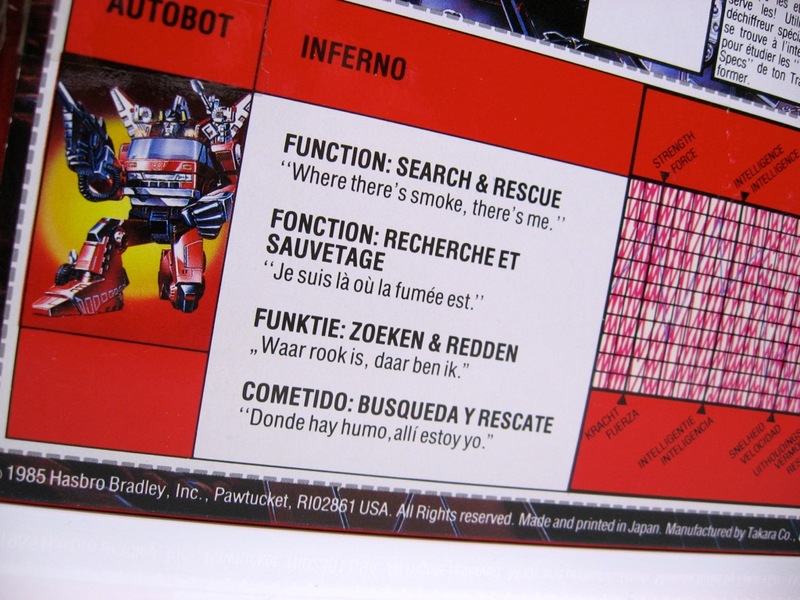 I’ve never seen one with all the information missing before. 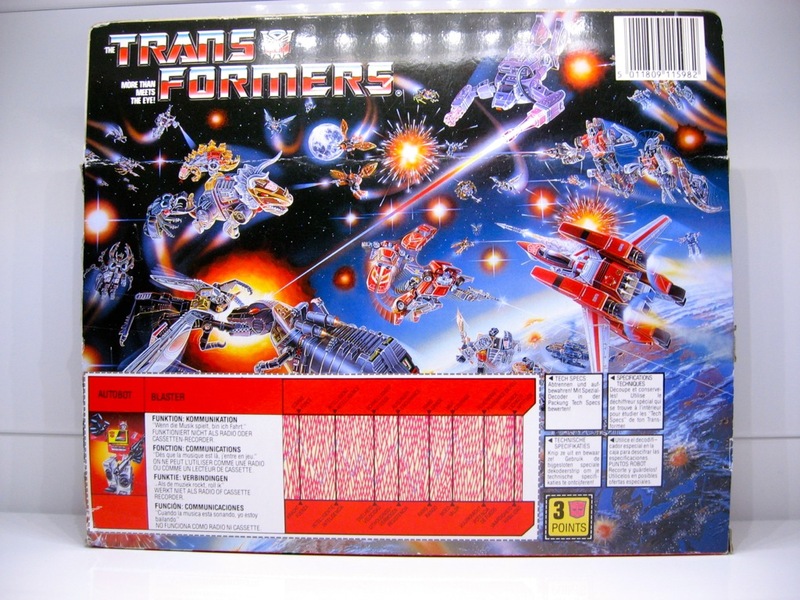 I also find it interesting that if all these were released in 1986 they used packaging art from different years. 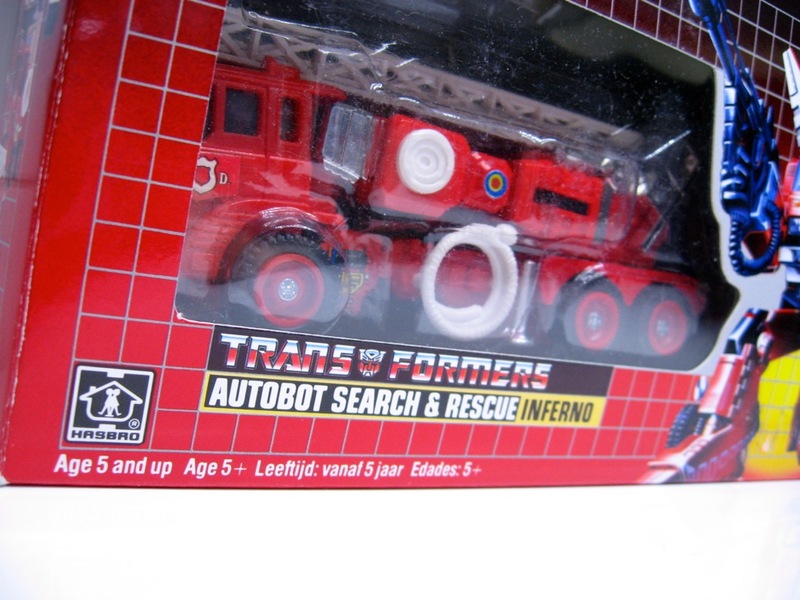 I’ve never seen an Inferno with 1986 packaging art! Hi! 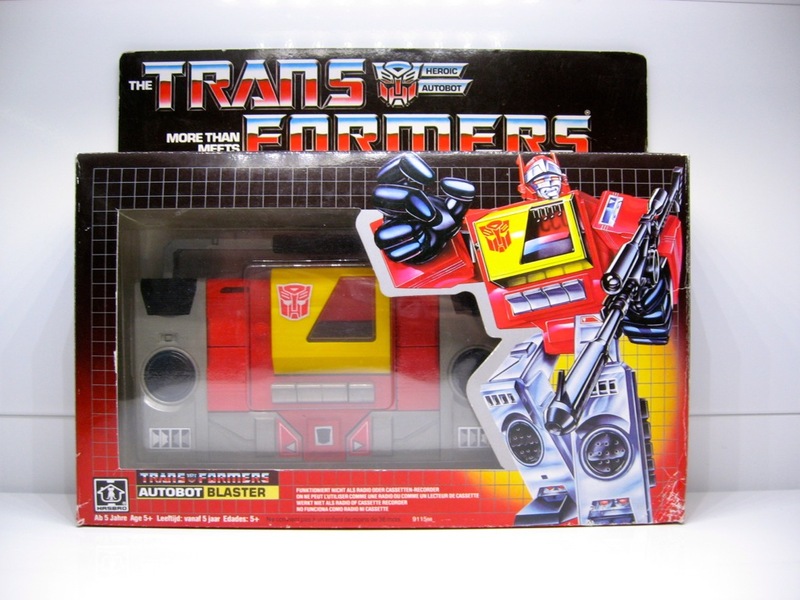 Blaster’s box does have a copyright notice, but it’s located on the bottom of the box instead of the back, where it’s usually found (I assume this was standard on all Blasters and not a packaging variation for this specific Blaster, because I think I’ve seen this on some other 1985/1986 European TF releases as well). 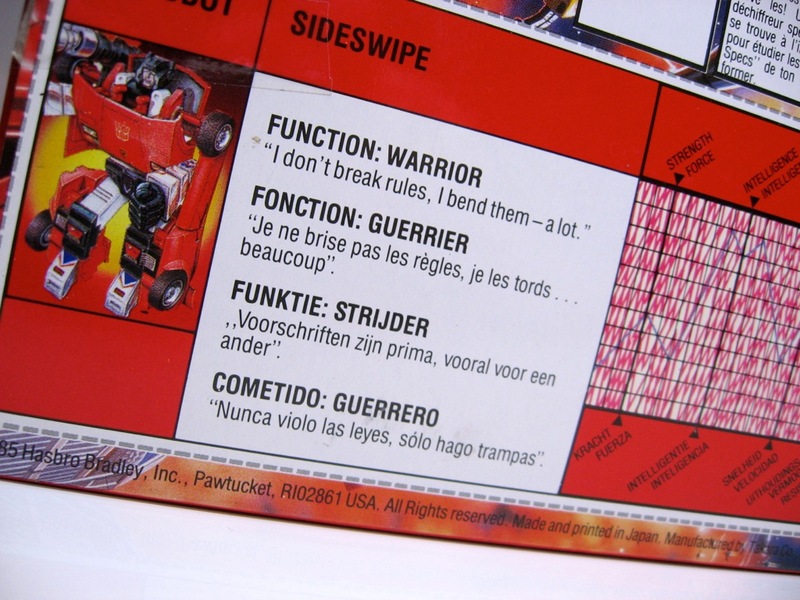 The battle scenes on the back of the European releases look like they’re all jumbled up, but there is a (logical) pattern. 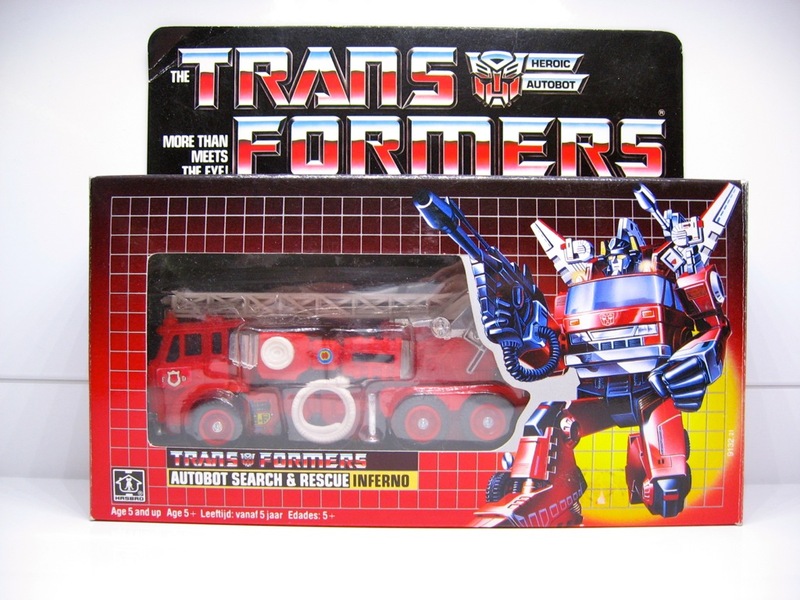 For Inferno specifically, although he was released in the US in 1985, his first official release in Europe was in 1986. 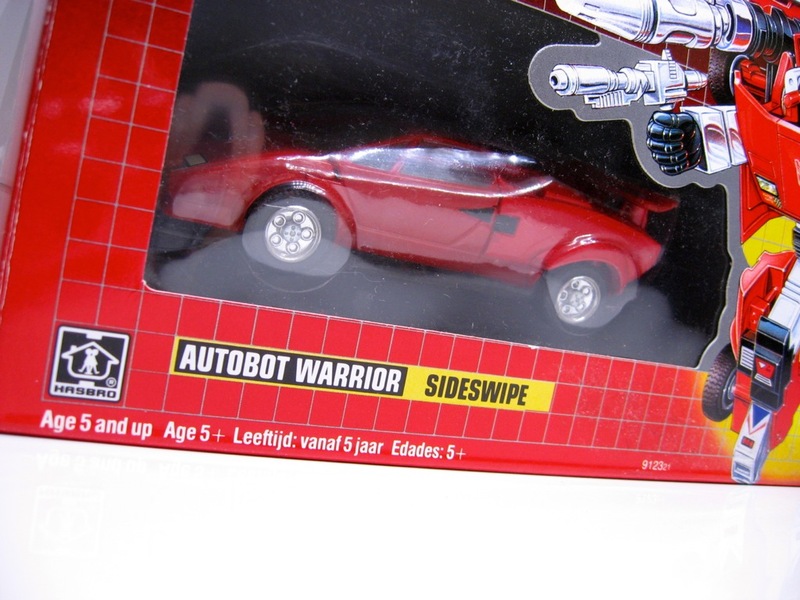 Hasbro decided to use the new 1986 battle scene that was available by then for these new addition to the TF line up in Europe. 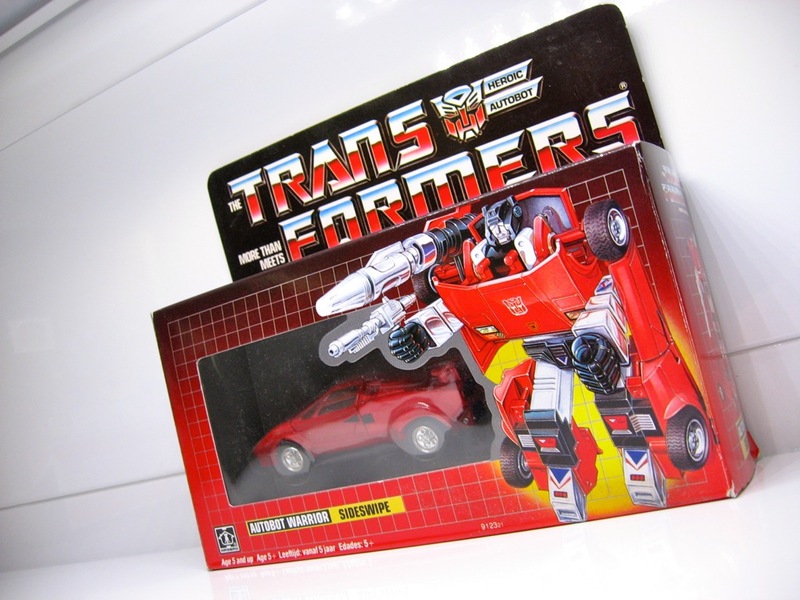 Same goes for all the other 1985 cars that were released here in 1986 (as far as I have seen) like Hoist, Red Alert etc. 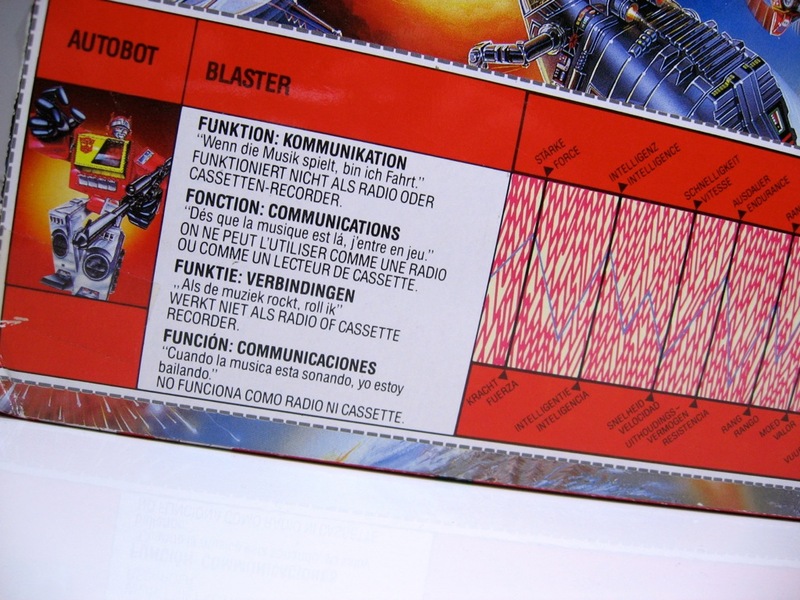 Things were still seriously messed up in 1986 in Europe with promotional material, comic books and cartoon still very much out of sync. I already promised the first right of refusal to a good friend of mine. But if I ever sell and he passes I will gladly contact you!! 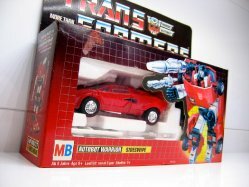 Of course, if you ever manage to find an MB Transformer that’s missing from my collection I would be very tempted to trade/sell Inferno with you either way (after consulting with my friend).